You're tired of not knowing how to create high quality content that will attract more followers and grow your blog. You know what it needs to look like and even what it needs to have, you just have no clue - no matter how many times you've tried - how to get your content there. And you barely have the time to take months, let alone years to learn how to do it. I've been there before. My content was lackluster for years because I was determined to "figure things out on my own." I thought that it had to take me a long time to become good at creating content. I didn't get it. It was frustrating. It was time consuming. It was overwhelming. But then things changed for my blog. And they can change for yours, too. You're smart. You're talented. You even have good ideas. Great ones, if we're being honest. You just need some direction. Introducing my new masterclass, #ContentGPS, that shows content creators how to create & batch a month’s worth of content step by step in 3 days. When I learned how to create better content, I also learned how to create it faster thanks to batch processing. And not just for blog posts. For podcasts, videos and visuals, too. This live 5 module masterclass will walk you through exactly how to do that even if you're just starting (or plan on launching your blog soon). By the end of this masterclass, you’ll have clear direction on not only how to create various types of content, but how to apply the batch content process to each of them specifically and stay consistent with all of them. So, how do you know if this masterclass is for you? Even if this was packaged at $497, it would be a STEAL. It's time you stop wandering out there in the blogosphere and online business world aimlessly. Get the direction you need to take your blog to the next level. #ContentGPS is the no fluff, no BS masterclass that will make things crystal clear when it comes to content creation. Learn how to create content not only better, but faster. Get your spot in #ContentGPS now! 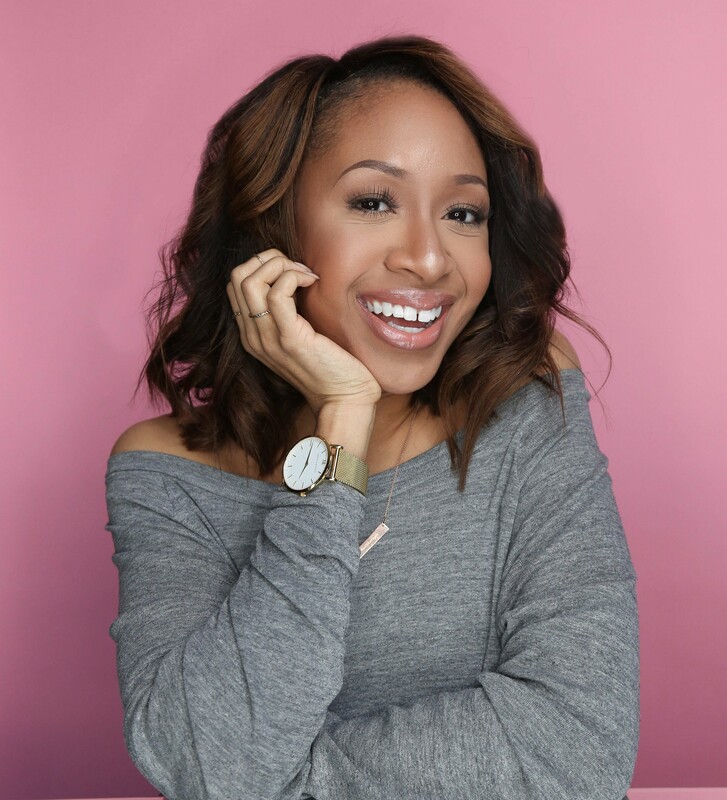 Mattie James is the influencer & entrepreneur behind Mattieologie.com. She started blogging in 2010 and would go on to work with major brands like H&M, Macy's, American Express, Cotton, ASOS, XFINITY & more via social media, content creation, in person events & brand campaigns. In 2015, Mattie transitioned to blogging full time turning the Mattieologie brand into a lifestyle blog, 2 podcasts, a YouTube channel (represented by MODE Media), online courses & masterclasses and a shopping newsletter (MIMOSA). She now teaches other content creators and wantrepreneurs how to create consistently, build their audience, pitch brands and transition out of their 9 to 5. You can learn more about all of Mattie's courses and masterclasses here. When does the #ContentGPS start? The #ContentGPS masterclass is love on Thursday, December 1 at 8p ET with lifetime access! The masterclass will include a live Q&A. How long do I have access to #ContentGPS? How does lifetime access sound? The masterclass is live and you'll have lifetime access to the recording. What if I am unhappy with #ContentGPS? We would never want you to be unhappy! If you are unsatisfied with your purchase, and can prove that the techniques taught did not trigger results, contact us within 14 days of the masterclass and we will give you a full refund.